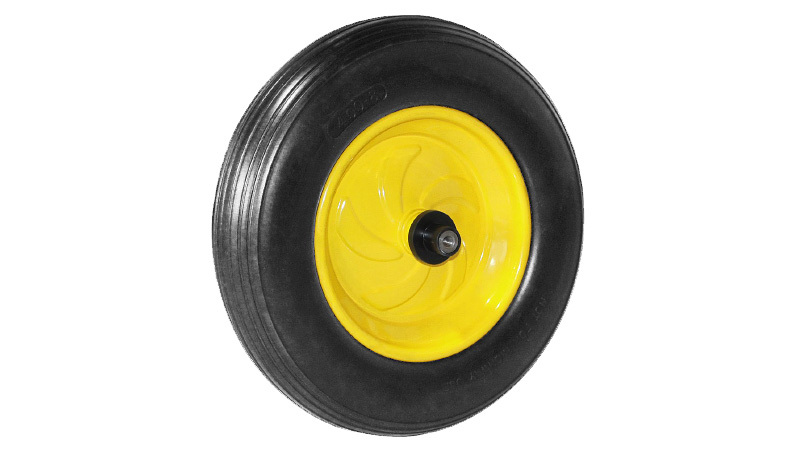 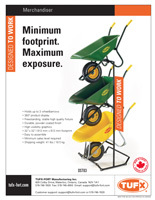 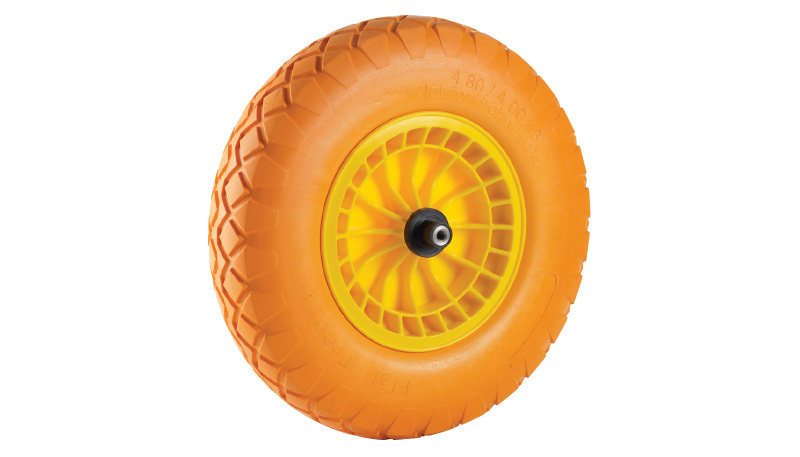 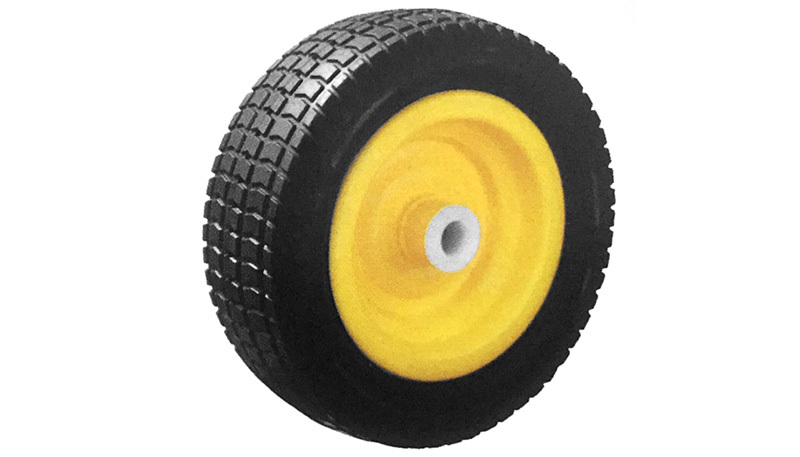 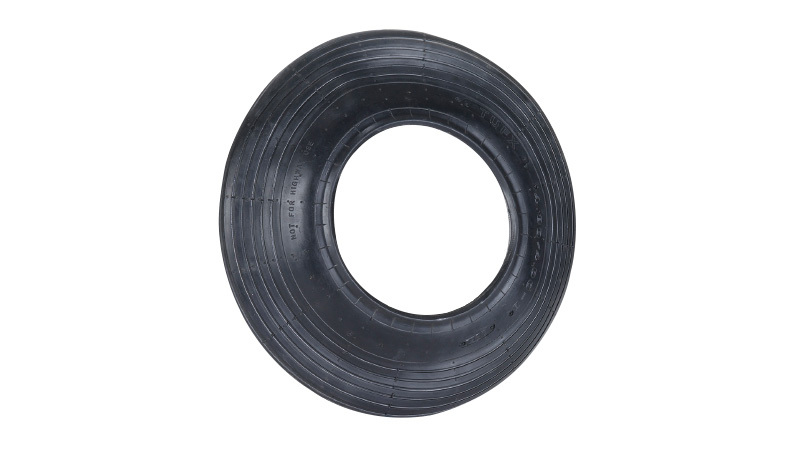 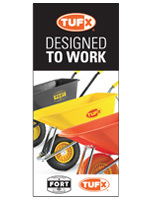 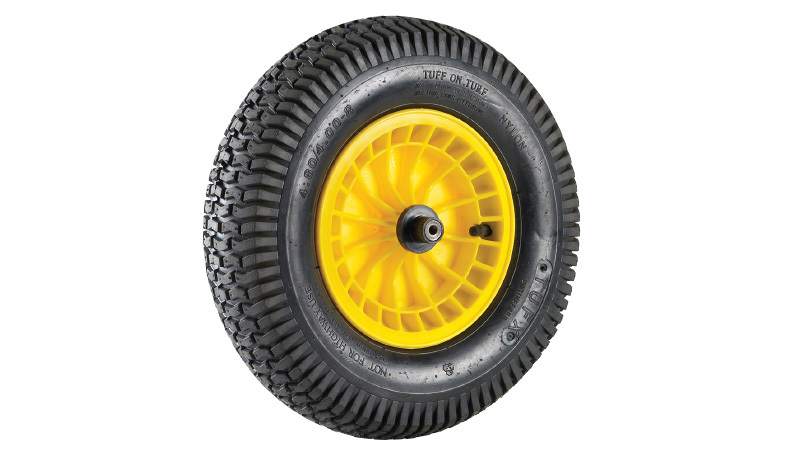 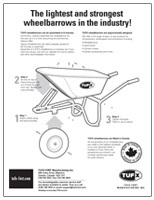 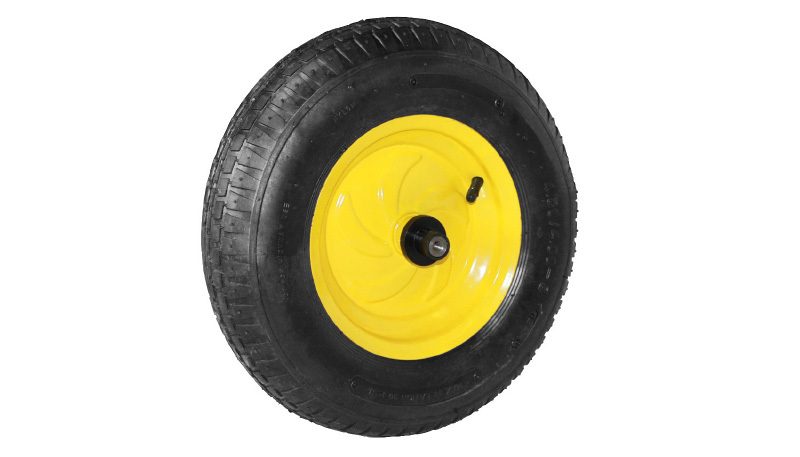 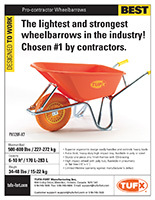 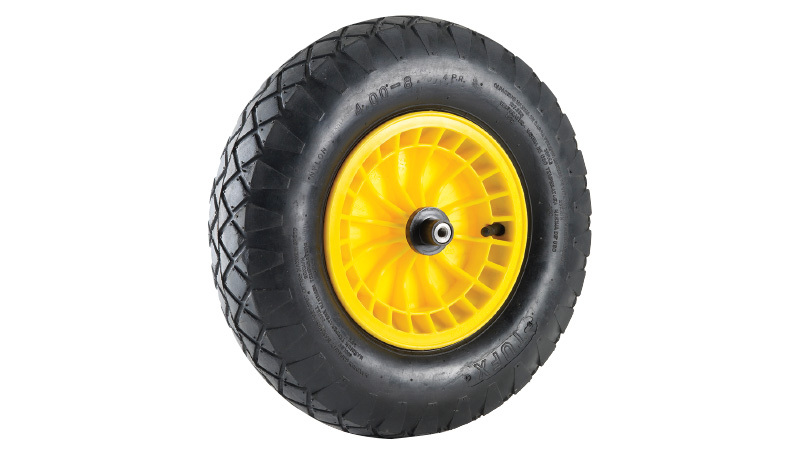 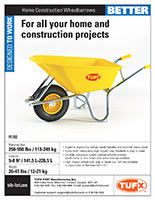 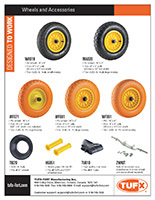 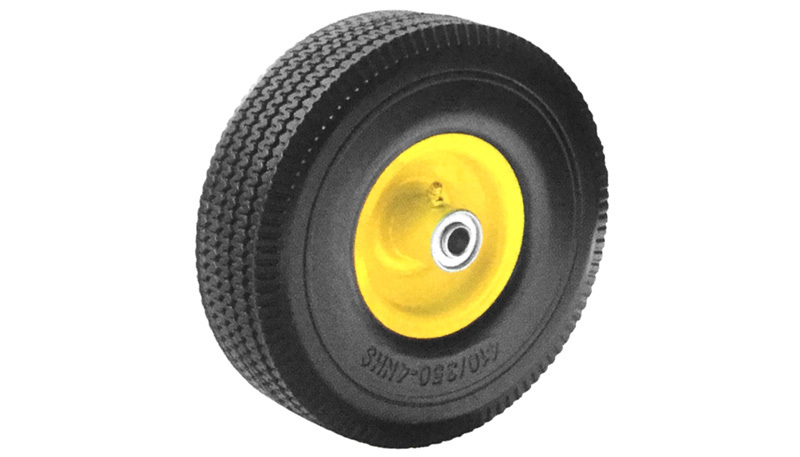 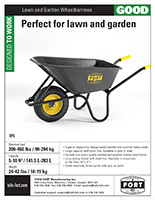 Choose from several wheel and tire designs to make your wheelbarrow work for your specific needs. 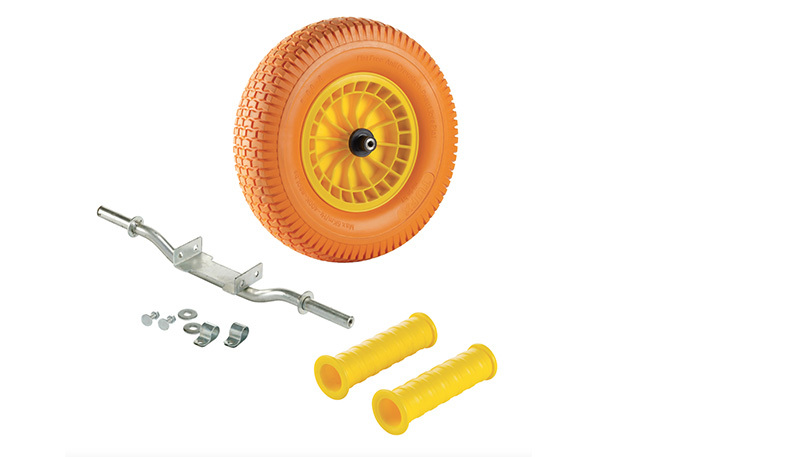 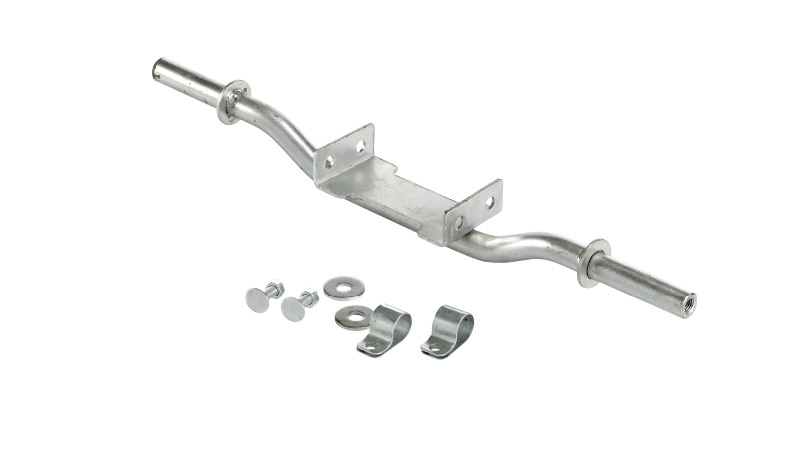 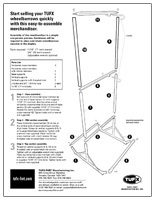 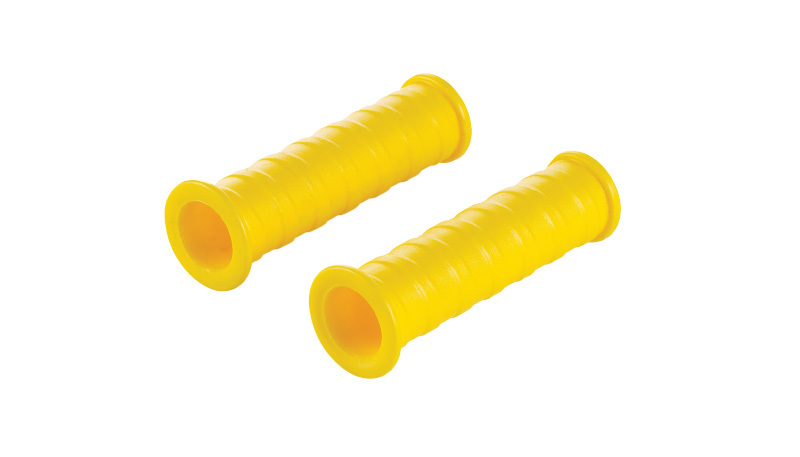 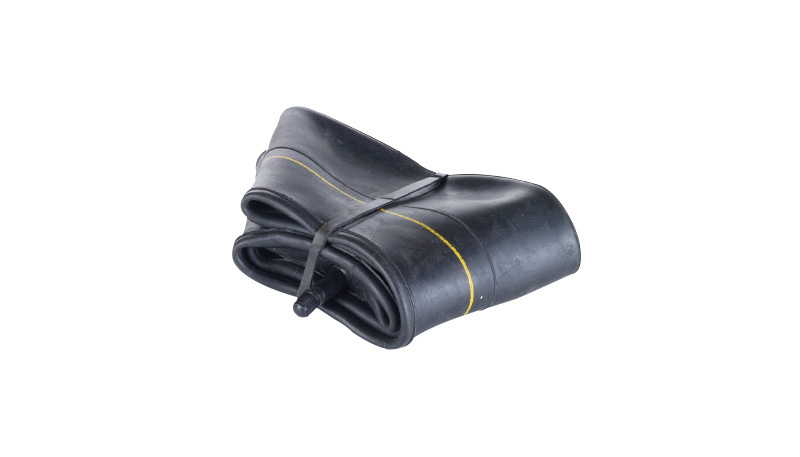 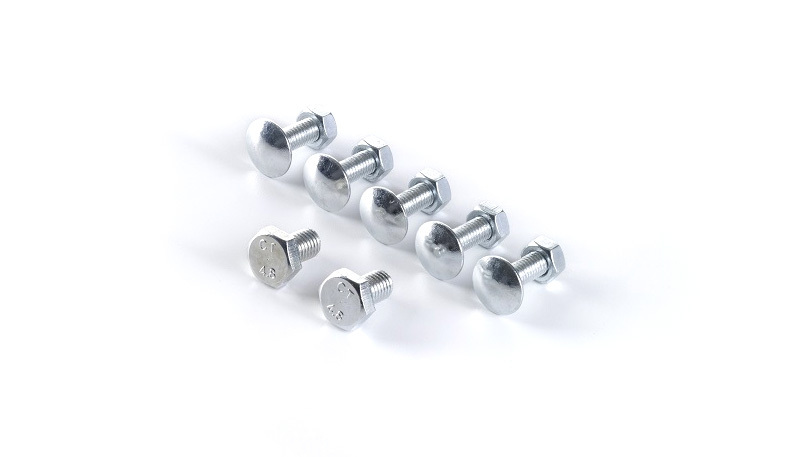 We also offer replacement parts and a kit to convert your single-wheel model to a two-wheel unit. 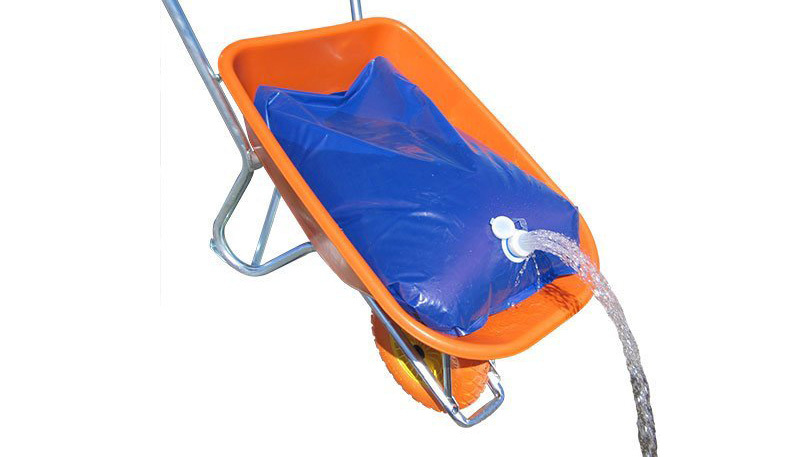 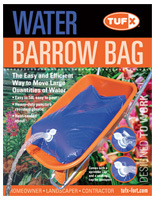 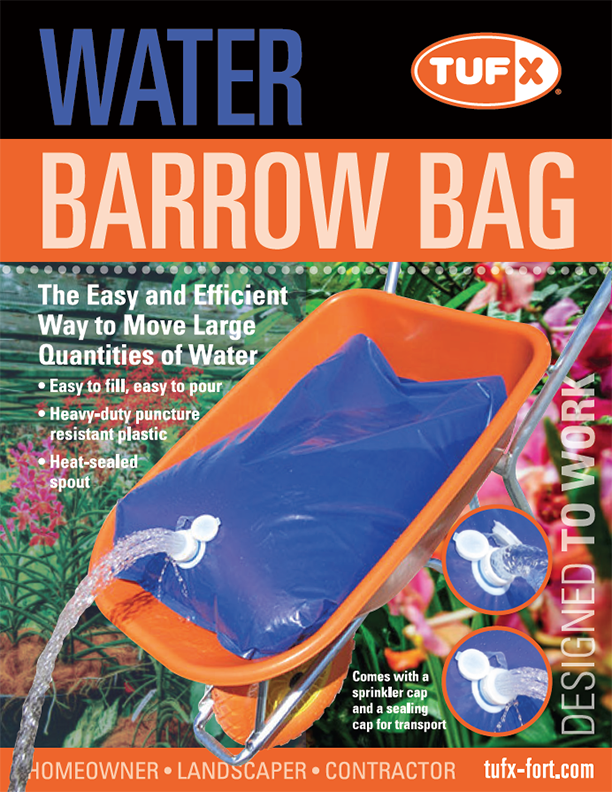 Wheelbarrow Water Barrow Bag is great for watering straight out of your wheelbarrow.